Skateboarding was once a flourishing and highly popular sub-genre in the gaming world. A trend that took off in the late 90s’ and enjoyed a decade-long high. Upcoming Xbox exclusive, Session, hopes to recapture that magic for a new generation. But with a subgenre that’s been dead in the ground for the majority of the last decade is the audience there? The skateboarding genre largely consisted of two significant rivals series, Tony Hawk’s and Skate. Tony Hawk’s Pro Skater was released in 1999 to huge critical and commercial success, dumbfounding many. The sequel was an even bigger success and, is in fact, the second best game of all time based on an average review score compiled by Metacritic. The only game more critically successful is The Legend of Zelda: Ocarina of Time. And thus a new sub-genre was born. 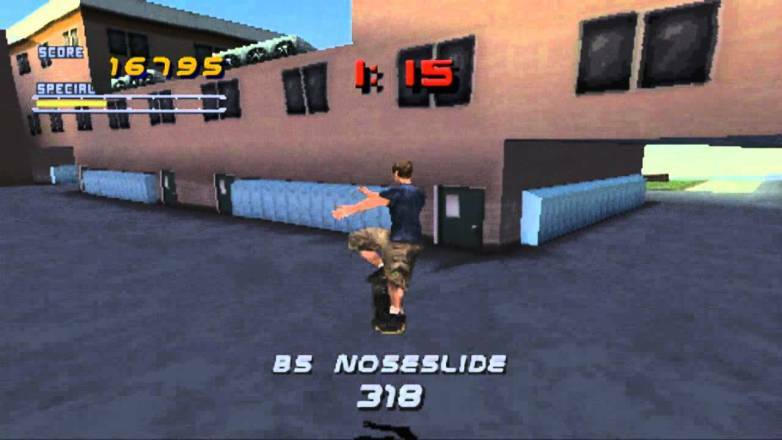 The Tony Hawk’s series would go on to produce 15 further sequels. Everyone from the Simpsons to Spongebob released their own skating game as studios attempted to capitalise on the trend. The only successful clone was the Skate series though due to a focus on bodily injuries. It may seem like a cheap mechanic but like Sniper Elite it proved to be the definitive staple of the franchise. Sort of like the FIFA and Pro Evo rivalry with football, the two names dominated the Skateboarding genre. The ride wouldn’t last forever though with the final Skate game coming out in 2010. Around the same time, the Tony Hawk’s series changed developers who probably also should have let the series die. Robomodo went on to produce several less successful games in the series from 2009. The last, Tony Hawk’s Pro Skater 5, came out in 2015 and was universally panned. Achieving just 32/100 on Metacritic a long way below Tony Hawk’s Pro Skater 2’s record 98/100. There haven’t been any console releases in the sub-genre since and nothing of note since 2010. But now Crea-ture Studios have produced Session, hoping to capitalise on some of the nostalgia. As to the question of whether the audience is still there, it appears a decent cross-section of them are. Session was a crowdfunded project that achieved over double its estimated target. The modest total was accumulated by less than 3500 backers though, so commercial success is still no guarantee. There are a couple of things that could reignite interest in the genre though, namely new technology. Session is powered by Unreal Engine 4 so it is without a doubt the best looking skating game ever. It also means it will likely run smoother than previous titles offering fluid and satisfying chained combos. The other key feature will be the addition of online multiplayer so players will able to jump into a session with their friends. 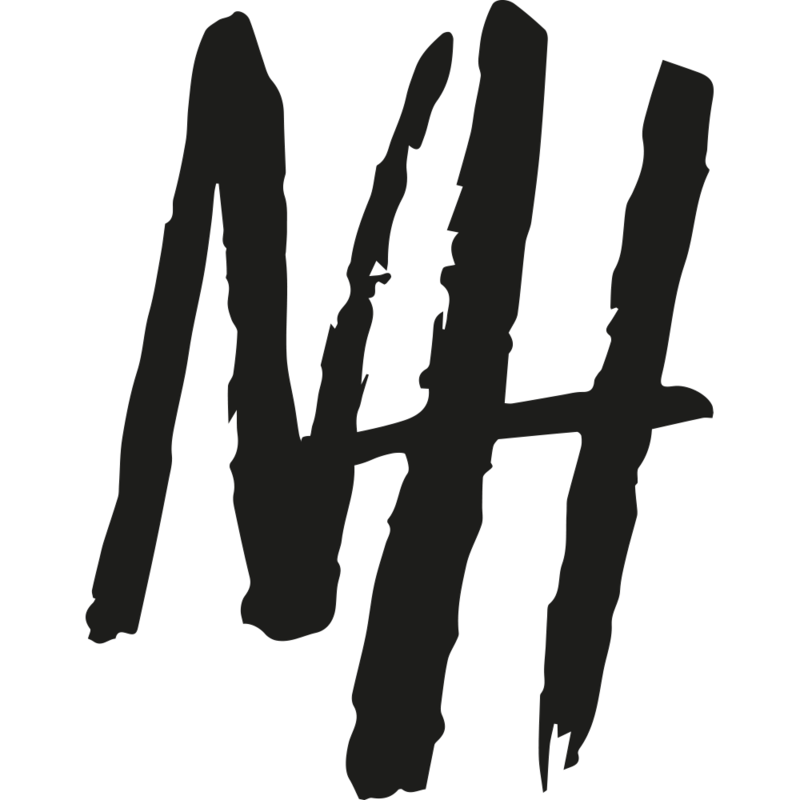 The control scheme is lifted straight from the popular Skate series so it comes with a pre-established brand of quality. 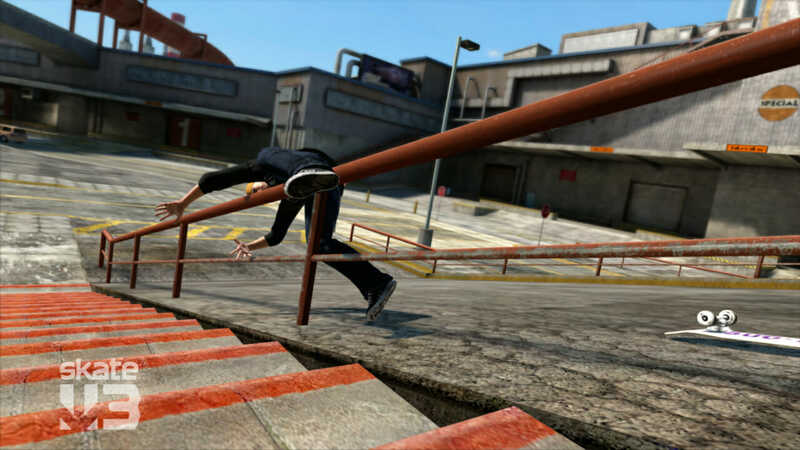 As a spiritual successor to Skate, it will likely feature over the top casualties and ragdoll physics too for added hilarity. In short, Crea-ture Studios have aimed to take everything that made the old titles from the genre fun and transport it to a new generation of gaming. Session is targeting a Q2 release this year so we shouldn’t have to wait long to find out whether the sub-genre can transplant to a new era.